PRIZES at the Biltwell/Garage Co party!!! 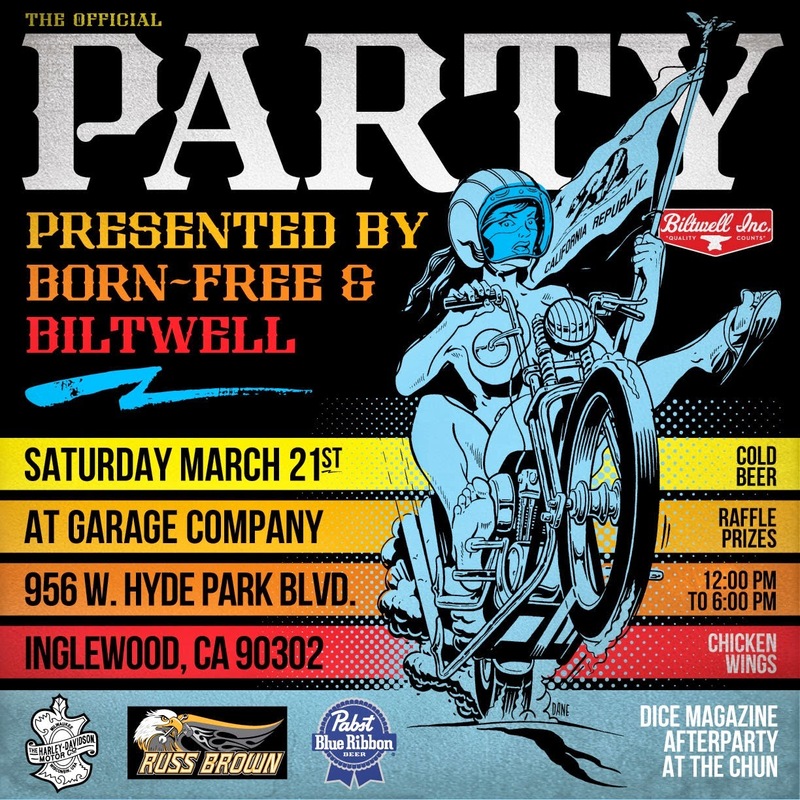 We have some goods for you to win at the upcoming Biltwell/Garage Co party!!! If you buy at least 1 BF7 poster/ticket combo between NOW and the party on March 21 or online until 5pm March 19 you will be entered to win all kinds of stuff including a brand new Miller Millermatic 190 with Autoset MIG welder, a tank and fender set from Throttle Addiction with kustom paint by The Harpoon and great prizes from Harley-Davidson, Biltwell, Pabst, and more! Click the link for Born-Free merch to the right or CLICK HERE to get them directly from Loser Machine. 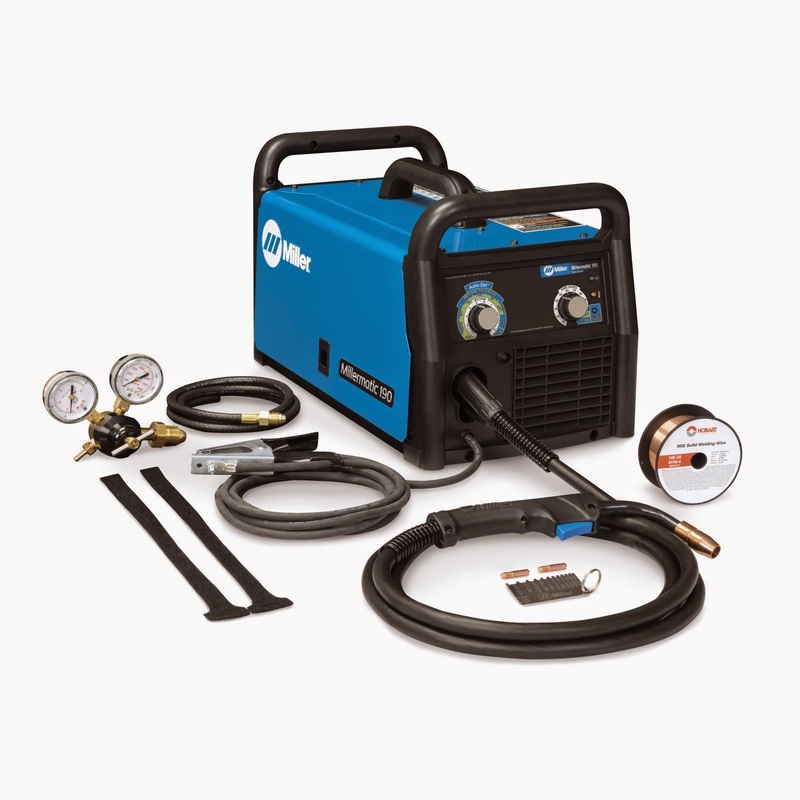 You don’t need to be present to win the welder or tank and fender. 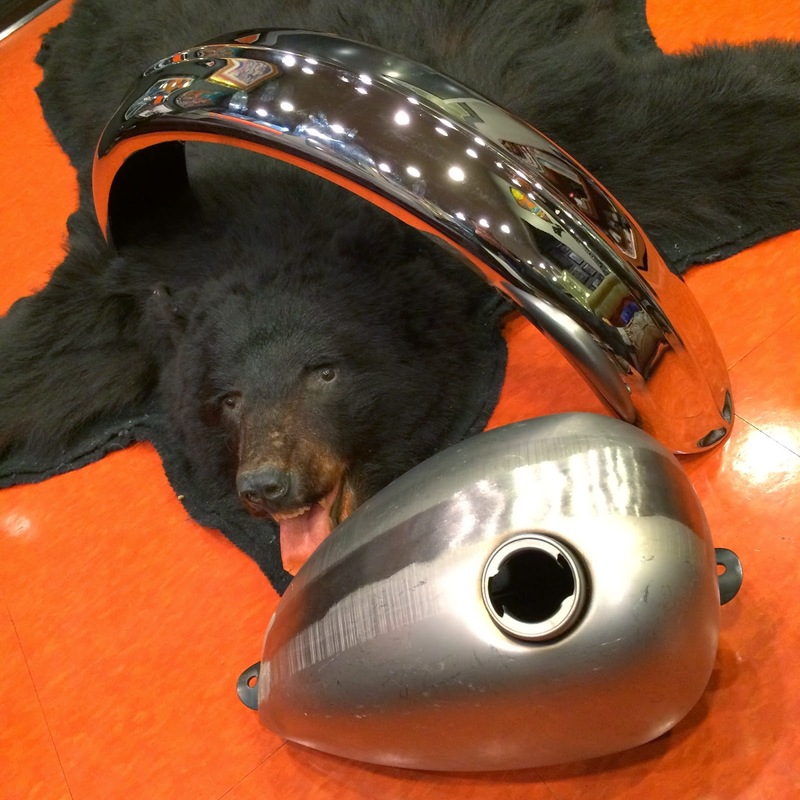 This entry was posted in BF7, biltwell, born free 7, garage company, harpoon kustom paint, miller electric, party, throttle addiction, Uncategorized. Bookmark the permalink.